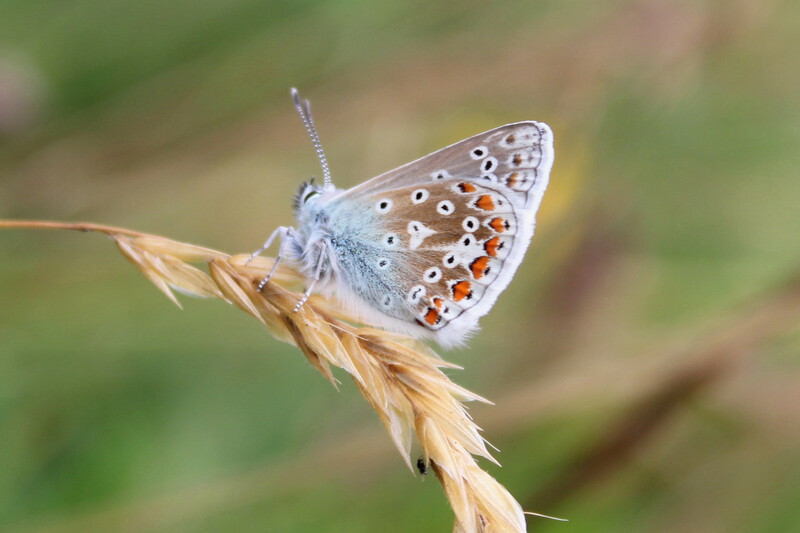 This entry was posted in Butterflies and tagged Ballannette, Butterflies, Isle of Man, Nature, Photography, Wildlife on July 30, 2014 by jackie prince. Beautifully captured – I love the pastel colours. Thank you Tina. I don’t often think of photographing in sepia or monochrome. You’ve inspired me to dig out my film camera for a change!